Web designing is an art! Your website is a direct reflection of your business. 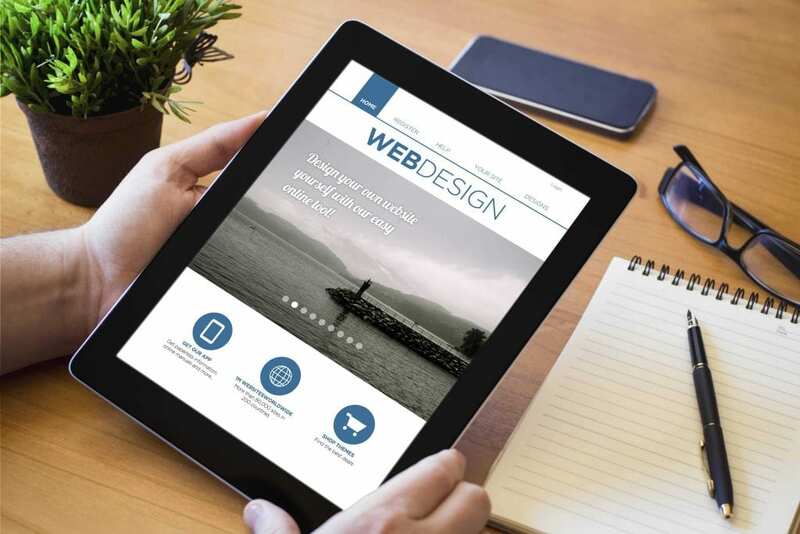 Your website is often the first interaction a potential customer has with you, so your website should send a clear message about your brand and your business! The websites we produce are clean and fresh, each uniquely designed. Furthermore, we endeavor to ensure all our sites meet the accessibility standards demanded by the World Wide Web Consortium. Our websites are tested in the most commonly used browsers and devices at different screen resolutions. Define objective brand analysis, website goals, keyword research and positioning strategy. To make the content, information architecture, and visual design all work and function together. Once approved your site goes live and we are always available for any updates and website maintenance you may need.